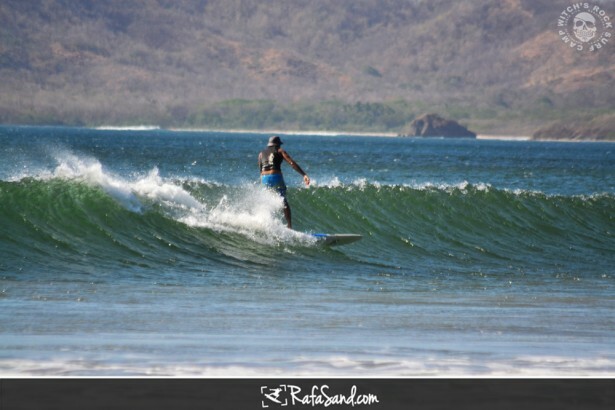 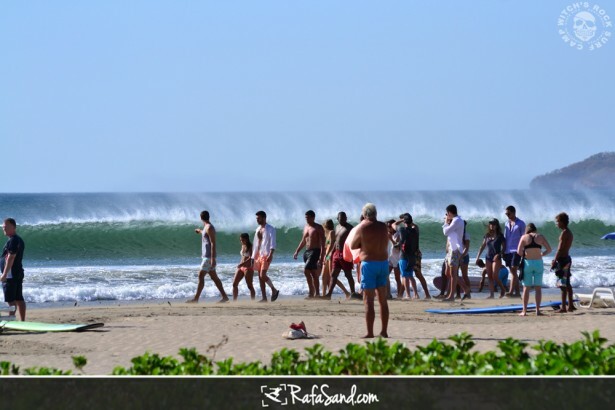 The spring break is stared this week in Tamarindo with a lot people walking around and do some fun activities on the beach. 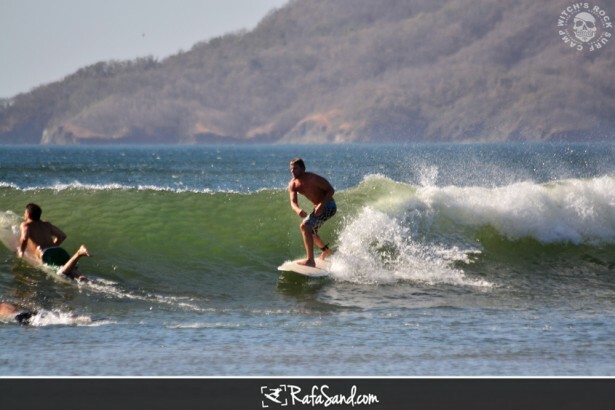 The conditions for today still the same like yesterday just with a little better waves and more open rides to having fun on the water. 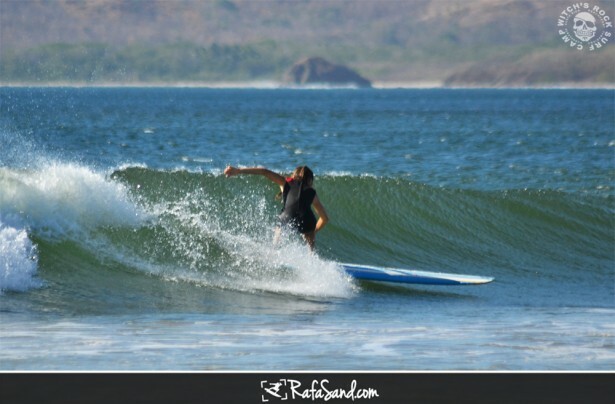 With some shoulder high and left breaking at front to the parking lot and the wind blowing up nice sunny day to be on the beach and make the day.